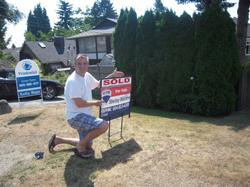 Shelley Williams sold my 95 year old mothers house in Lynn Valley in late 2008. 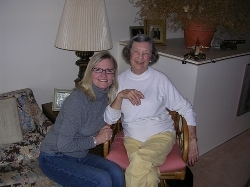 She was very sympathetic to my mothers needs and helped her in every way. 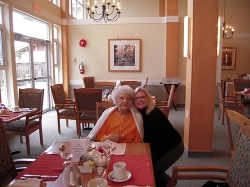 We moved my mother into her new assisted living facility out where we live in Ladner before her house was sold and Shelley watched over the empty house for several weeks and kept us advised on all the comings and goings.When the house was sold she made the process very easy. My mother had minimal stress. We are all very grateful for her services at a difficult time. She is extremely competent, highly service oriented and goes out of her way to make the process of buying and selling Real Estate manageable. I trust her implicitly. Our family was very fortunate to have Shelley's expertise working for us. find just the right home.